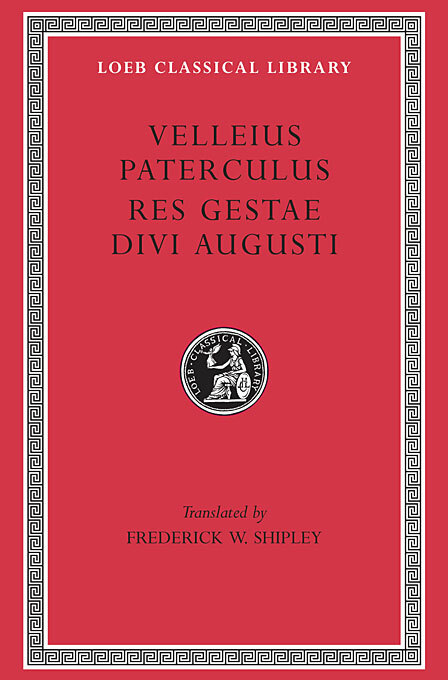 Velleius Paterculus, who lived in the reigns of Augustus and Tiberius (30 BCE–37 CE), served as a military tribune in Thrace, Macedonia, Greece and Asia Minor, and later, from 4 CE to 12 or 13, as a cavalry officer and legatus in Germany and Pannonia. He was quaestor in 7 CE, praetor in 15. His Compendium of Roman History (in two books) is a summary of Roman history from the fall of Troy to 29 CE. As he approached his own times he becomes much fuller in his treatment, especially between the death of Caesar in 44 BCE and that of Augustus in 14 CE. His work has useful concise essays on Roman colonies and provinces and some effective compressed portrayals of characters. 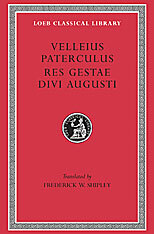 In his 76th year (13–14 CE), the emperor Augustus wrote a dignified account of his public life and work, the Res Gestae Divi Augusti, of which the best preserved copy (with a Greek translation) was engraved by the Galatians on the walls of the temple of Augustus at Ancyra (Ankara). It is a unique document giving short details of his public offices and honours; his benefactions to the empire, to the people, and to the soldiers; and his services as a soldier and as an administrator.